If you are not able to participate in one of our upcoming packaging events, but want to make a difference in a child's life, please make a donation and we will purchase additional meals that others can pack on your behalf. 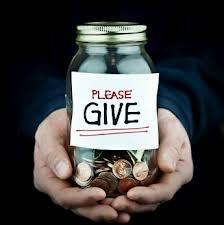 Remember it takes only 25 cents to feed someone in need. Packaged meals are donated to local area food pantries serving Children, Families, Seniors and Homeless Veterans.